People who inherit a faulty copy of the so-called "breast cancer genes" BRCA1 and BRCA2 are at high risk of cancer. About 10 percent of breast cancer cases and 15 percent of ovarian cancers can be traced back to a flaw in one of these genes. A class of drugs known as PARP inhibitors was designed to target tumors with defective BRCA genes. Sold under brand names such as Lynparza, Rubraca and Talzenna, the drugs offered new hope to people with ovarian or breast cancer. But in the five years since the first one was approved, PARP inhibitors haven't lived up to their promise. Tumors typically shrink when first hit with a PARP inhibitor, but they soon become resistant, and the cancer returns. Now, researchers may have found a path toward improving the effectiveness of chemotherapy in people with breast or ovarian cancer that is caused by BRCA defects. 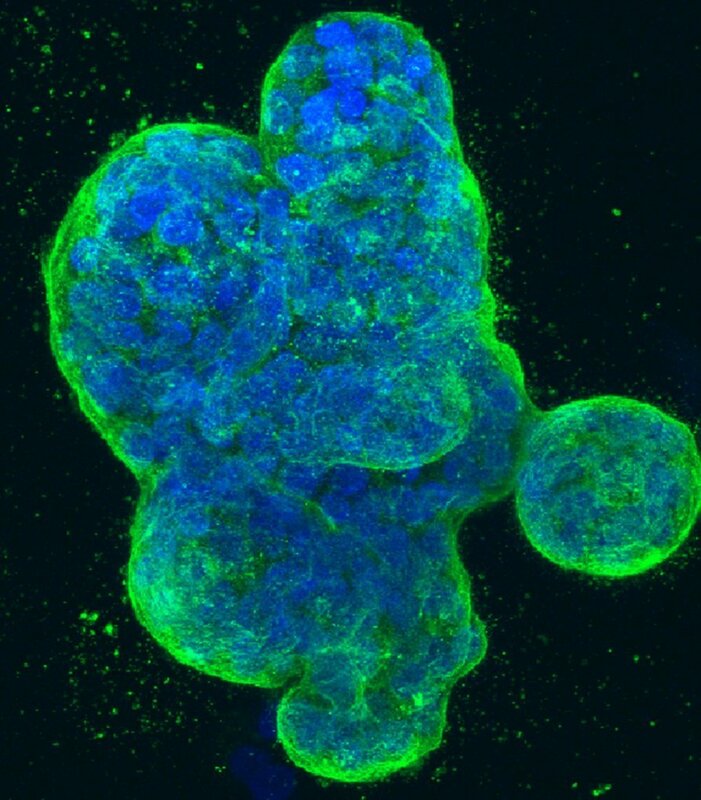 Researchers at Washington University School of Medicine in St. Louis identified a pair of genes that operate in parallel to BRCA. Knocking down the genes increases tumor cells' susceptibility to a toxic chemical—and potentially to chemotherapy drugs as well. Nima Mosammaparast, MD, Ph.D., an assistant professor of pathology and immunology, Byrum, and colleagues found that a complex of the proteins TPX2 and Aurora A could mimic the effects of the BRCA proteins. 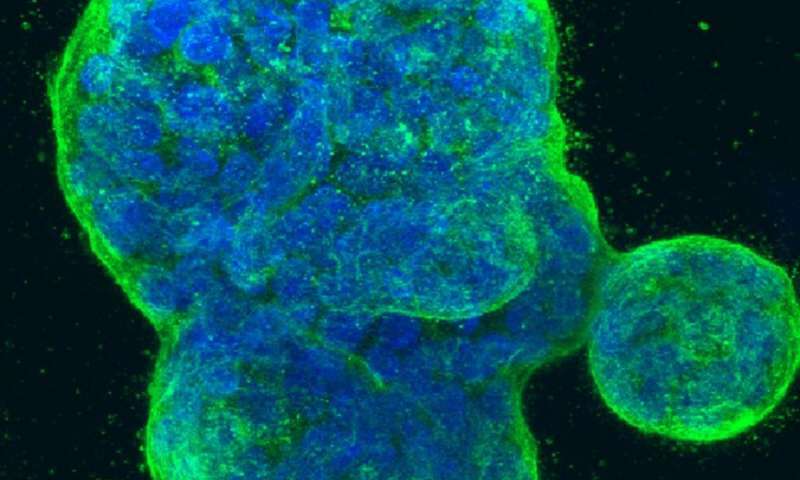 Moreover, the researchers found that cells needed both the complex and BRCA proteins to optimally protect their DNA as the cells are dividing. Co-senior author Alessandro Vindigni, Ph.D., and co-first author Denisse Carvajal-Maldonado, Ph.D., both of Saint Louis University, treated human cells with a DNA-damaging chemical and measured the lengths of replicating DNA strands. The strands were short if either the complex or BRCA was missing, and much shorter if both were, indicating that the cell was failing to protect its DNA.